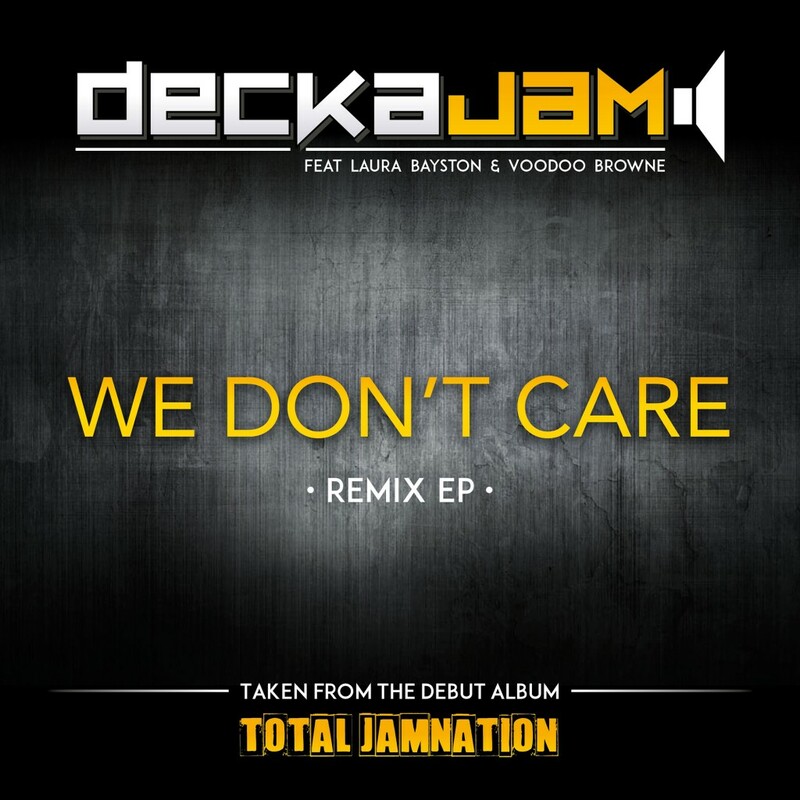 ‘We Don’t Care’ is the first official release from DeckaJam, the UK’s next big name in live bass music. 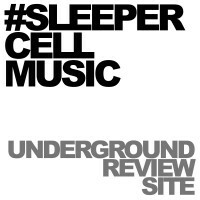 Resident rave producers Kevin Energy and Nick 235 team up with regular collaborators Laura Bayston and Voodoo Browne plus top guest producers to deliver five blistering mixes of We Don’t Care. We Don’t Care (Remix EP) includes radio and VIP edits of the single, a bouncy blend of bassline and ravey synths topped with soaring vocals and spitting bars. NJC’s remix twists the track with trademarks of his production style, the vocal glitches and growling bass that listeners have come to expect from the dark groove of his remixes. But the EP is created complete with remixes provided by two guest producers. Ambiel Music are thrilled for the EP to include remixes from two of legendary label Ice Cream Records’ peak garage producers – Light Work and DJD. Light Work adds a rhythmic turn to We Don’t Care with old skool garage beats pivoted by a buzzin’ bassline cut straight out of the current UK Garage scene. DJD likewise brings the knowledge of a UKG pro with a remix packed with expert reimaginings of the original track. We Don’t Care features on the upcoming debut album – Total JamNation – which will be promoted up and down the UK with summer sets including UKP (UK Paper) Music Festival in Sittingbourne and the massive United Festival in London’s Finsbury Park. If you’re feeling it or not… We Don’t Care.